This is a good opportunity to buy a renovated property to start a bar business but with . 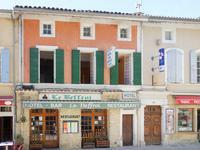 . .
Thrivong 3* Hotel with charm and character situated in a lovely historical medieval village . . . Looking for a large property for business? 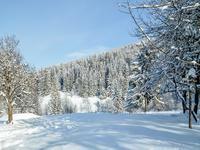 Located in the heart of a 2 hectare estate, . 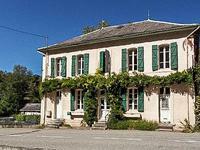 . .
Set in the heart of one of France's most popular villages this property has been a fully . . . 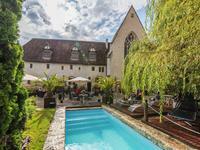 The Manoir is an enchanting historic gem within its beautiful park. Superbly located on the . . . The château consists of a central section with towers on either side of the building which is . 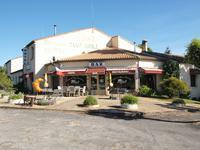 . .
Eight-bedroomed hotel and restaurant up-and-running to be sold with its goodwill. . . .
AGNETZ 60600 - Longère of 42m long and 9m wide, on 2 levels, plus same surface in convertible . 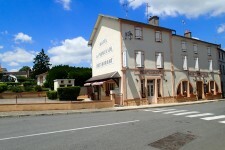 . .
Large hotel in central Vernet les Bains, needs refreshing but lots of opportunities, well placed with good views. 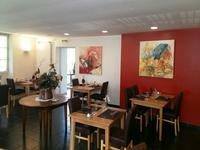 Large hotel in central Vernet Les Bains, needs refreshing but lots of opportunities and . . . 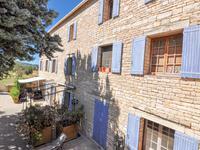 This charming and famous hotel & restaurant near Roussillon & Gargas fully renovated and . . . 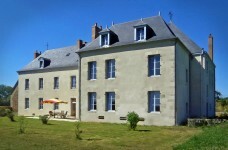 This lovely 19th century house, with swimming pool and large garden, and many original . . . Originally an old 19th century farmhouse, the hotel was created in 1950. It is built over two . . . This once very popular hotel and restaurant has been closed due to retirement and the family . . . This property must be viewed to realise its full potential whether as a large family home or . . .
Hotel with 24 ensuite bedrooms, restaurant and function facilities. In need of some upgrading. Hotel with 24 ensuite bedrooms, facilities for kitchen, restaurant, private dining room, . . . Prestigious hotel in the heart of one of the most beautiful villages in France, with twelve spacious bedrooms, private apartment, terrace, et jardin. 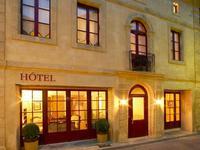 In a medieval village in the 'Périgord Noir', charming Hotel * * * with stone facade, fully . 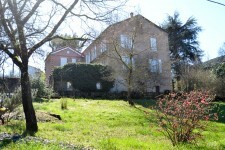 . .
Large property in an old watermill dating from the 16th century on a plot of 7886 m² crossed by a river. 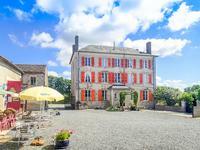 Beautiful property, bright, with beautiful large rooms, in old watermill of the 16th century . . . If you're looking for an up and running business then this could be the property for you. . . .
Popular, successful, Boutique Hotel and Restaurant, country location, 5km nearest town. 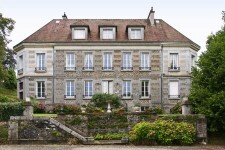 This is a beautiful old country house, parts dating back to the 17th century, was once a . . . Formerly a hotel this has potential to be a B&B or a large family home. Set in the heart of . . . The discerning purchaser will be impressed with the attention to every detail at this . . . Walking distance into pretty riverside market town with bakers, restaurants, banks, and a . . .
Beautiful 5 Bedroom Stone Detached Farmhouse - Soudaine Lavinadiere - Correze! LEGGETTS are very pleased to be given the Opportunity to Market a Beautiful and Traditional 5 . . .
A Popular working Auberge with 5 bedrooms with ensuite bathrooms, a restaurant, a bar, 2 . . .
Up and running business with a regular base of clients, this bar, restaurant, motel has huge . . .
Set in an enchanting environment is this superbly restored country Mas with 570m2 of . 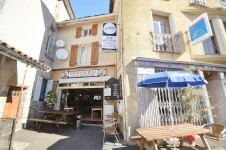 . .
***This price includes only the building *** The bar/restaurant stock in trade with Licence . 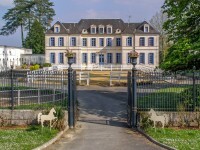 . .
Own your very own piece of French history with this Louis XI hunting lodge! Stunning building . . . 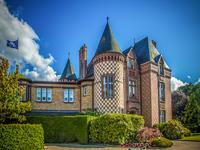 Magnificent 1900c five bedroom Manor house with amazing views from every window. Magnificent Manor house with amazing views from every window set with in its own walled . 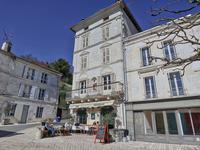 . .
A splendid three story hotel in Bagnères-de-Bigorre in an ideal location. Just a few steps . . . 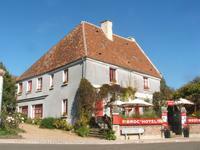 This is a beautiful detached hotel built in the late 19th Century over three floors. Situated . 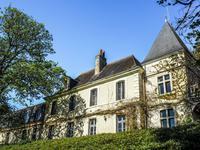 . .
Large 8 bedroom, period Château, renovated using artisans of the highest order and including Outbuildings & Gatehouse. 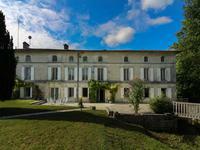 This totally renovated Château which includes beautiful period features such as marble . 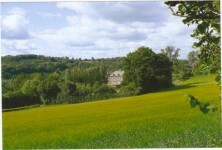 . .
A fantastic opportunity to take on a successful business, in a beautiful part of the French . . . This grand setting will invite your guests as an upmarket B&B, hotel or wedding venue.